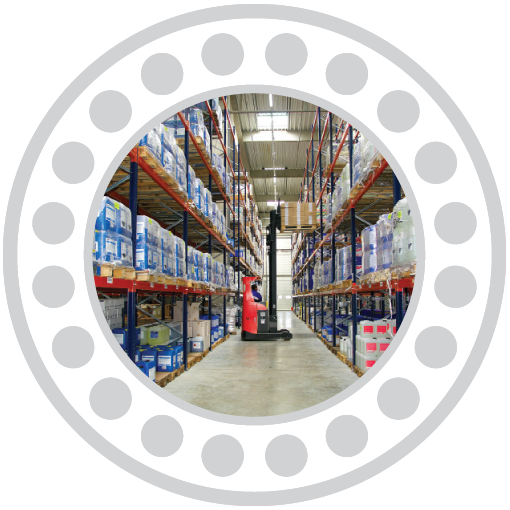 There are many essential items required to keep factories, plants, production lines clean and safe and we are able to provide products to help you do this safely and efficiently. 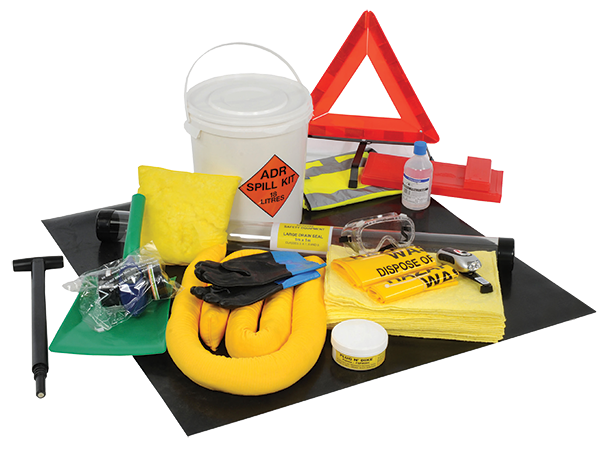 When liquids are spilt it is essential to use the correct cleaning products to contain and clean the area, making the area safe and whilst adhering to health and safety requirements. Clearspill is just one of the ranges that we supply which gives highly effective absorbents for oil, chemical and general purpose spillages. 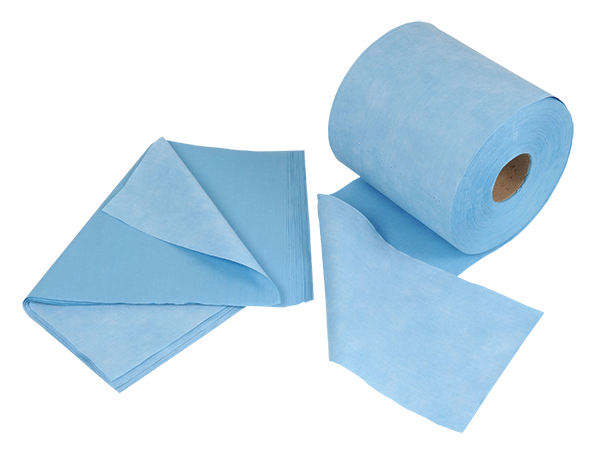 We also supply general cleaning products, paper products, personal protective equipment (PPE) and a whole host of other sundries which are stock room essentials for janitorial needs and maintenance programmes.